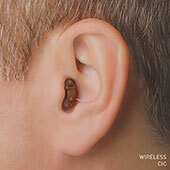 Camas Hearing Clinic, WA carries the complete line of hearing aids from Starkey Hearing Technologies. All hearing aids make sounds louder, so you can interpret them better. 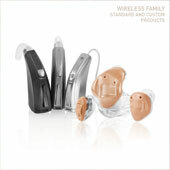 Hearing aids analyze and adjust sound based on your hearing loss and outside sound levels. Focused Hearing can find the right type for you.